Bostitch Heavy Duty/Carton Staple Remover - Heavy-duty staple remover offers an invaluable tool for classrooms, offices and crafters. 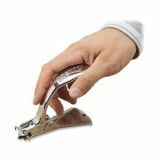 All-metal, heavy-duty staple remover includes an elegant, wear-resistant, nickel-plated finish. 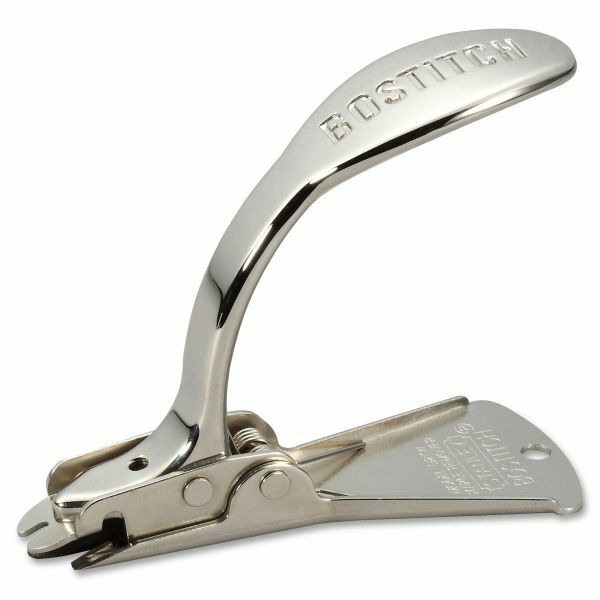 Durable design features a staple shield to protect against staple kickbacks during removal.